I have maniacal plans to be London's "Auntie Maime", the eccentric and fun relative with a house full of curiosities, and an endless trunk of dress up clothes. I'm not sure how "weird" she'll think me, though - her dad (my brother) is a *far* stranger creature. I love Auntie Mame! She's totally my hero and my role model. When my brother finally settles down and breeds, I fully intend to be his kids' crazy, eccentric aunt. Remember: "Life is a banquet--and most poor suckers are starving to death!" I also have an exuberant aunt who calls herself my Auntie Mame. There's a phase of life where it's annoying to have one, but in the end, you appreciate how wonderful those crazy characters in your life are. :) What fun! Of my friends, I'm going to be the "breeder" and they're all going to be the crazy aunts and uncles. I am surrounded by friends who are artists, which means I am always surprised when people think I'm strange for being an archaeologist - I'm the most normal one of the bunch! congrats on being an aunt - it's wonderful and such a blessing!!! I truly love my niece and the funny thing is that (being a university student by now) she has become almost even more weird and crazy as her aunt - lol. Very recently she's sent me these lines: "Only an Aunt... can give hugs like a mother, can keep secrets like a sister, and share love like a friend." Wonderful quote :-) Thank you! Yay welcome to the Aunties Club!! I love Sabine's quote! Congratulations! Auntie Mame is the best possible rollmodel for auntly behaviour. 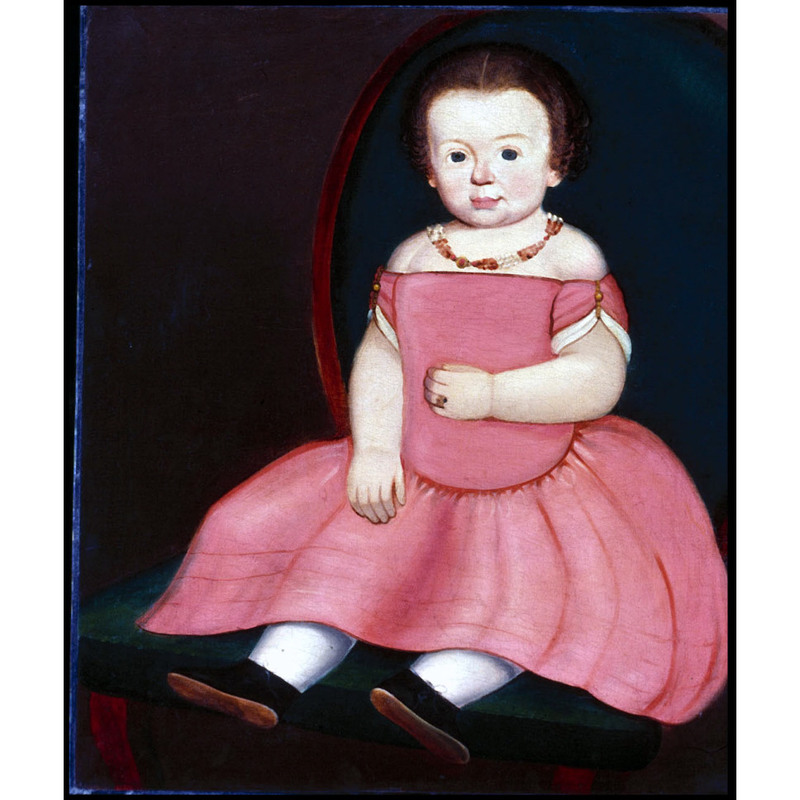 I'm now going to empart some useless historical trivia that you most likely already know, but the painting you posted is of a little boy. You can tell by the fact that he's wearing pink, and that his hair is parted in the middle. Congratulations! I have four nephews and they are the best of my life. You will enjoy a lot with her.